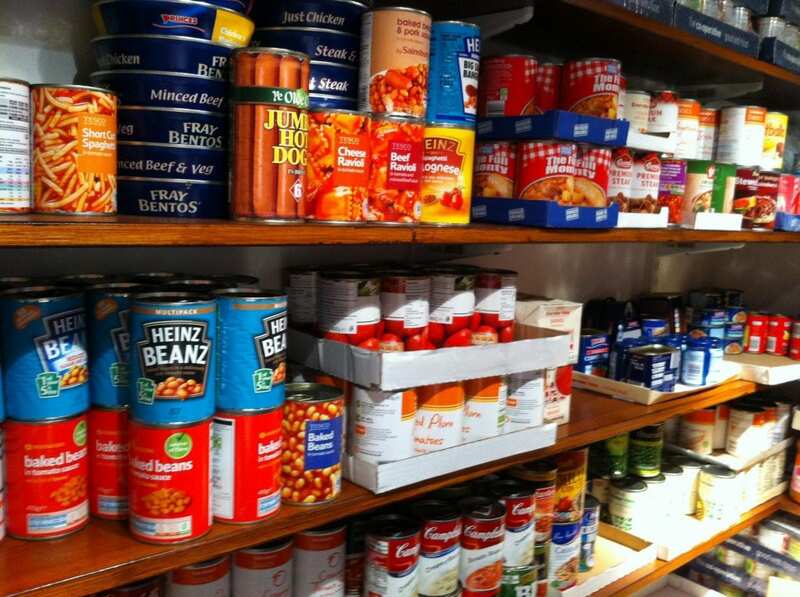 It has been some time in coming but eventually the Conservative Party has accepted that there is a link between the roll-out of Universal Credit and the increase usage of food banks, by those in desperate need of basic food and living supplies. Amber Rudd accepted that huge increase in food bank usage has, in some part, been caused by UC. Until today senior Tories have flatly denied that this was the case. Now Rudd has said: “It is absolutely clear that there were challenges with the initial rollout of Universal Credit . Rudd continued: “I have acknowledged the fact that people had difficulty accessing the money on time as one of the causes for the growth in food banks.